This year's Hugo Award winners have been announced, and the prizes overwhelmingly went to brilliant women like NK Jemisin and Seanan McGuire, to the eminent satisfaction of all those who saw the right-wing, misogynist, racist campaign to make science fiction inhospitable to brown people and women, took countermeasures, and for two years in a row, demonstrated the field's inclusiveness and commitment to quality, rather than pandering to reactionary panic over the prospect of a future that breaks with the shameful past. 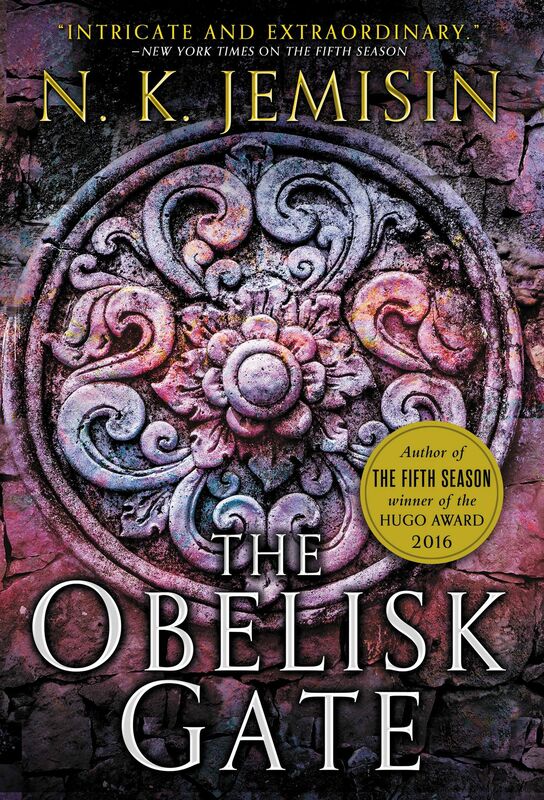 Included in the winners: Seanan McGuire's subversive novella Every Heart a Doorway, a Campbell Award for Best New Writer for Ada Palmer and her Too Like the Lightning, and the Best Novel prize to NK Jemisin for The Obelisk Gate, the sequel to last year's Hugo-winning Fifth Season. Other notable woman winners: Ellen Datlow for best long-form editor; Liz Gorinsky for best short-form editor; Ursula Vernon for Best Novelette for The Tomato Thief, Amal El-Mohtar for Best Short Story for Seasons of Glass and Iron, Ursula Le Guin for Best Related for "Words Are My Matter: Writings About Life and Books, 2000-2016."